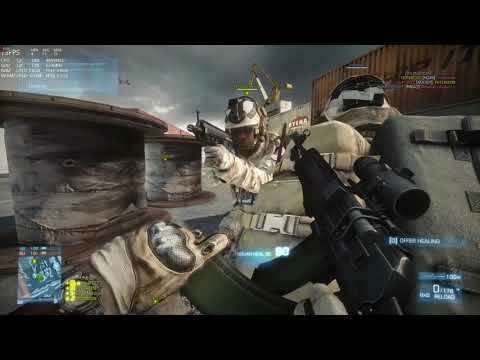 41% HKR, Number 1 Medic in the world for Headshot to kill ratio in BF3. 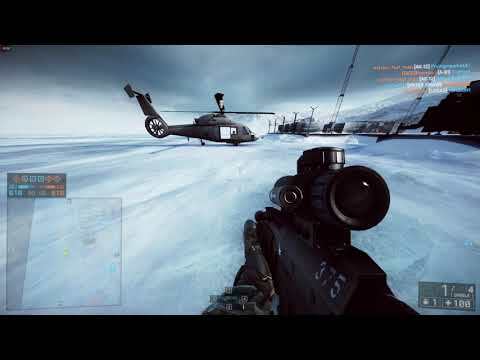 Returned BF4 Scout Helicopter Pilot. BF3 PL Platoon Server administrator. lol admin banned me after i pointed out that he killed a pilot to steal heli. 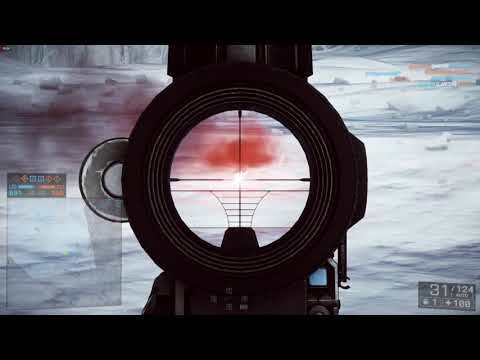 Battlefield 4 Scout Helicopter Gameplay 43 kills in 15 minutes!